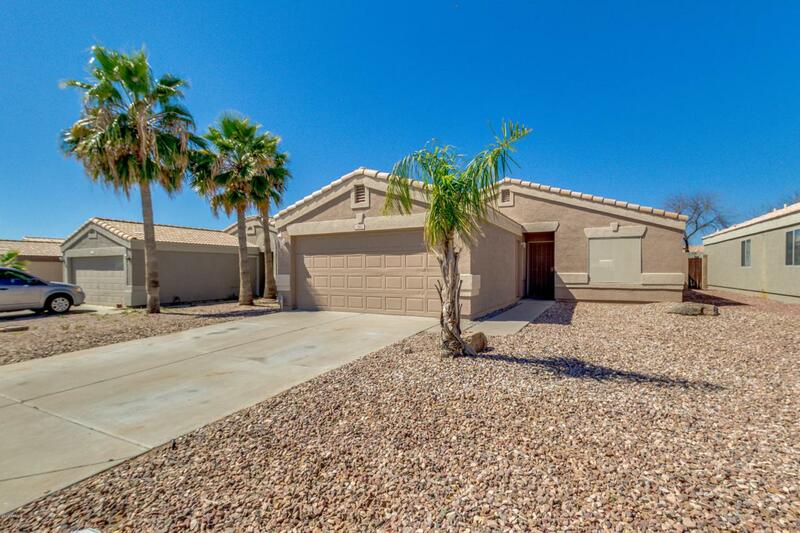 Great opportunity to own a amazing residence in Apache Junctions! 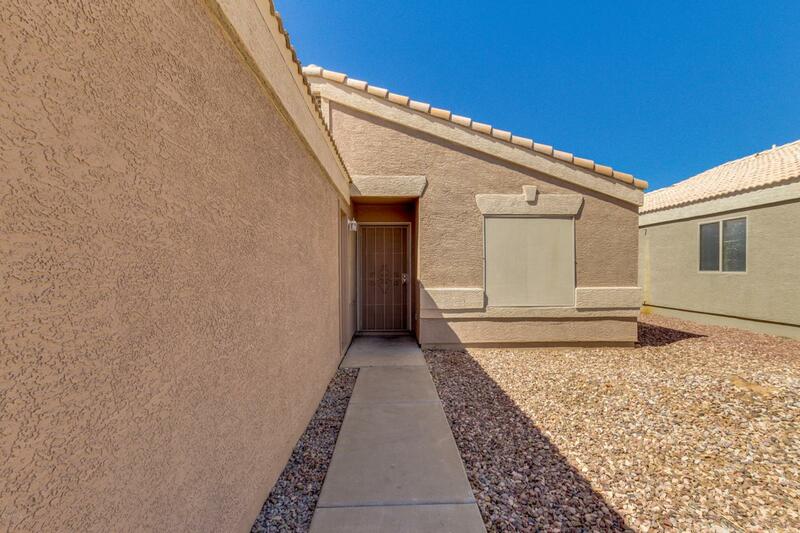 Featuring gravel front yard and 2 car garage, this 3 bed/2 bath beauty will amaze as soon as you step out of the car! 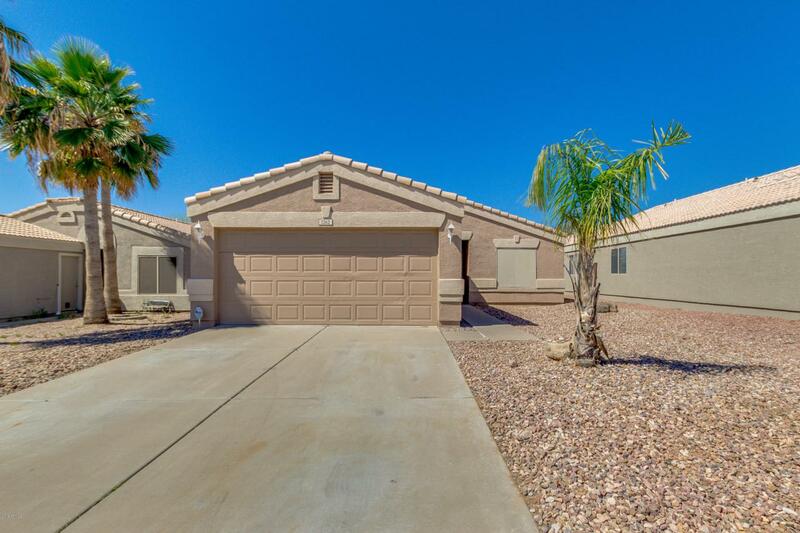 Interior boasts neutral paint, tile flooring in main areas, and formal living room. Lovely eat-in kitchen is accompanied by nice appliances, plenty of storage, pantry, and granite countertops. Master bedroom includes walk-in closet and full bath perfect for privacy. All bedrooms have closets. Nice size backyard is ideal for entertaining with covered patio, paver seating area, and a sparkling blue pool with stone waterfall. 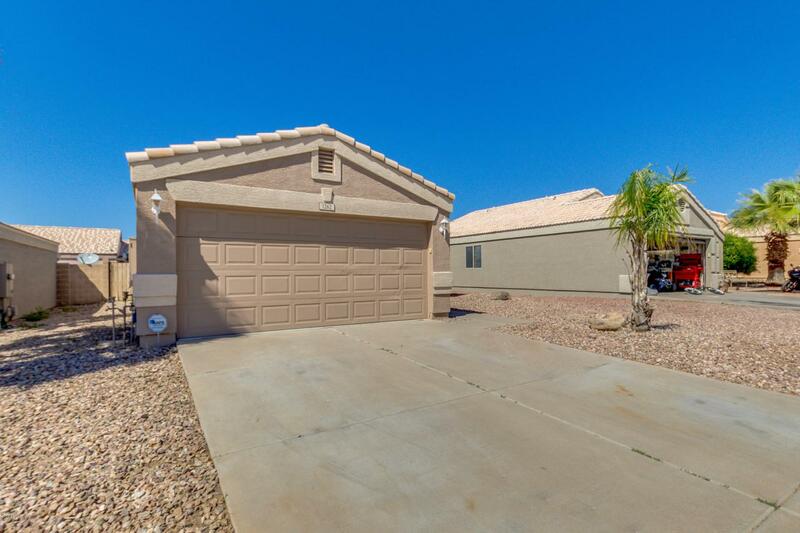 This fantastic home is ready for you to pack your bags and move right in! Don't waste more time, call right now to schedule a showing!